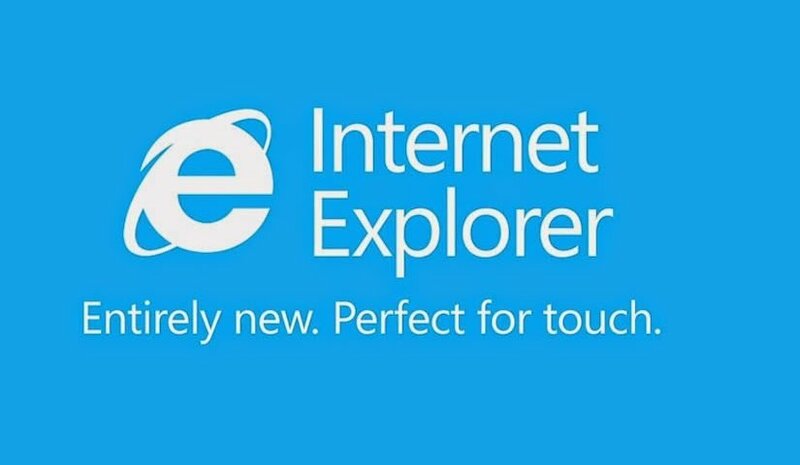 In a seeming attempt to get rid of the somewhat haunting recent trouble times that has seen dwindling popularity to once solely popular web browser, Microsoft is apparently scratching their heads and giving a serious thought to the idea of giving ‘Internet Explorer’ a new name. According to the sources inside Microsoft, the news is making rounds that Microsoft’s Internet Explorer will possibly be given a new name in order to give a facelift to its public image. When one of Microsoft’s engineers was confronted questioning the same, his reply implied that there has been a significant debate going around inside Microsoft to give life to Microsoft believes that a whole lot of negative stuff is said about its Internet Explorer that isn’t even true. have been some issues pertaining to Explorer’s performance in the past, such as it was soft target for hackers and viruses, but they assert that it has now become a thing of the past and that whatever’s been said now doesn’t relate to their product any more. Internet Explorer is one of Microsoft’s prized possessions, so they do not want to lose it to their competitors. That’s one of the prime reasons why they want to rebrand it. Facing fierce competition from Chrome and Firefox, Microsoft really need to pull their socks up and be ready to pick up the gauntlet and re-enter the arena with new fresh look to face up to the challenge better. So what should they name the Internet Explorer? That’s one question that is being asked and replied to by plenty inside Microsoft these days. So why wouldn’t our readers join the debate? So go on, start scratching your heads!